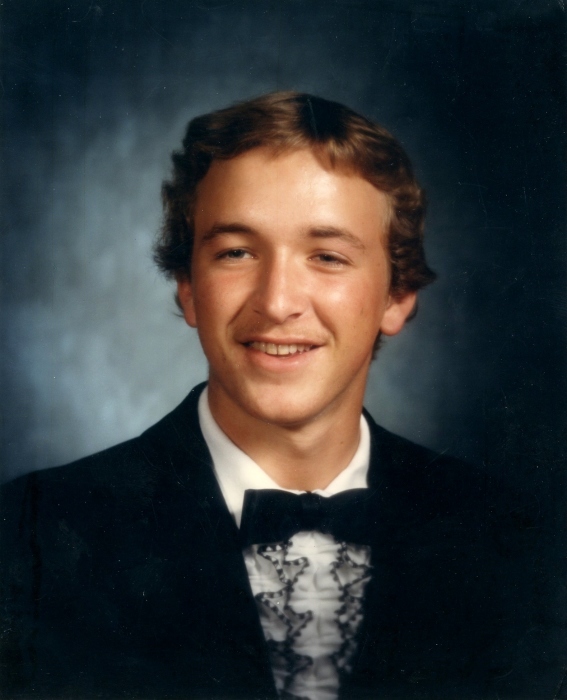 Josh Carter, 51, passed away at his home on March 19, 2019 from complications of diabetes. He is survived by his parents Wayne and Pam Carter, sister; Donna Rea Carter, Aunts and Uncles; Sandy and David Wightman, Gary and Harriet Moore, Ray and Kathy Moore, Sammy Barnes and Bobby Carter. He was preceded in death by his grandparents, Ray and Clara Rea Moore, aunts; Donna Barnes and Ebbie Mann. Pam and Wayne will welcome family and friends to their home on Saturday March 23, 2019 from 2-5 to celebrate Josh’s life. Please dress casual, bring a smile and a memory of Josh to share with everyone. Or to the Humane Society of Alamance County PO Box 5117 Burlington, NC 27216.